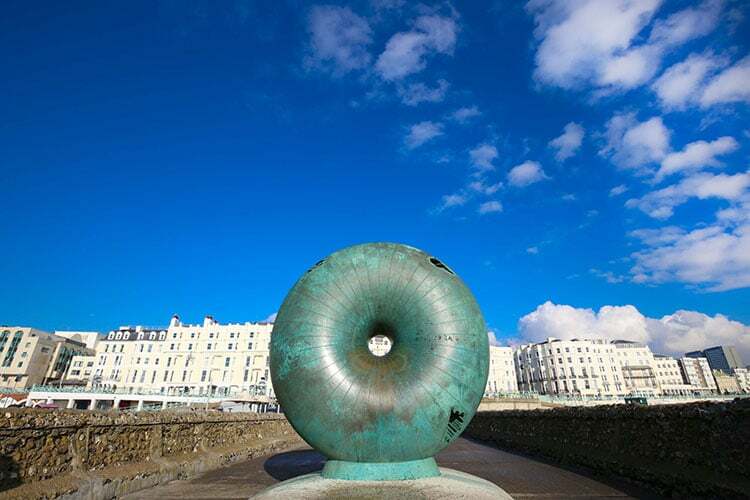 VisitBrighton is the official tourism organisation for the city of Brighton & Hove. 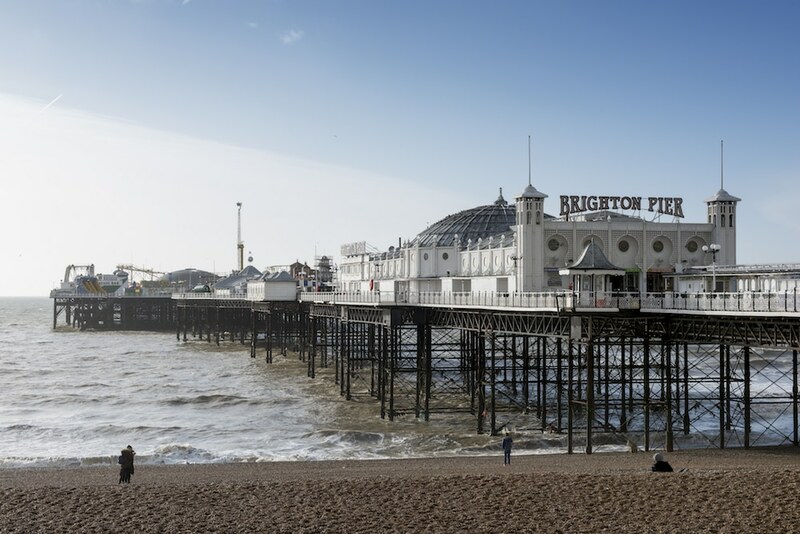 The main resource is the website – www.visitbrighton.com – which features listings and information on things to do, accommodation, shopping, events and of course food and drink! As well as listings the website also includes the VisitBrighton Blog which gives an insider’s guide to the city with behind the scenes looks at new events and business openings as well as top tips on things to see and do around the city. As Brighton makes a great base for exploring the stunning Sussex countryside visitors can also find information on the South Downs National Park and other attractions outside of the city limits. Whether you’re a resident or a visitor the VisitBrighton website is the best resource for Brighton information plus if you run a tourism business in Brighton or Sussex you can work with the team to promote your business through VisitBrighton.